Mumbai: Air India's iconic 23-storey building at Nariman Point in Mumbai will be sold to Jawaharlal Nehru Port Trust to keep the ownership of what was once the carrier's headquarters with the government, Union minister Nitin Gadkari has said. The government is looking at selling Air India's building on the Marine drive as well as ground handling and aircraft maintenance units after a plan to sell the ailing state carrier failed to attract buyers. 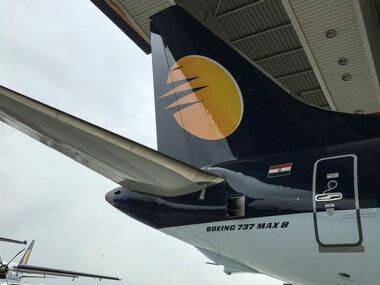 Gadkari said while the valuation of the building will be worked out between the ministries of civil aviation and shipping, the building after the same would continue to be called 'Air India' with the carrier's emblem, which is visible from the Arabian Sea. The building, which was the airline's headquarters till February 2013 before it was vacated as part of its asset-monetisation plan, is considered as a prime property and expected to fetch high valuations. "There was talk about selling the building. I said to (civil aviation ministry) don't sell it. We live in Mumbai, it is our icon. The emblem of Air India can be seen from the sea. It is a matter of our pride. They said we don't have money to pay employees. "I told them you decide the price, I will ask JNPT to buy it. The building should remain with the government. 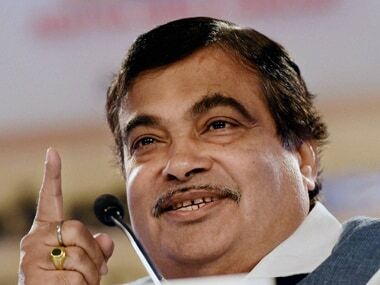 Both the secretaries will sit together and decide the value and we will pay for it," Gadkari said. The minister was speaking at the executive meeting of Federation of PTI Employees' Unions in Mumbai. People of Mumbai would be "pained" to see the building being bought by any individual in private capacity. Therefore, the government must retain its ownership, he said, adding that there was no shortage of funds for the purpose. "We may give it on rent to government offices (on buying the building). But its name will remain after Air India. 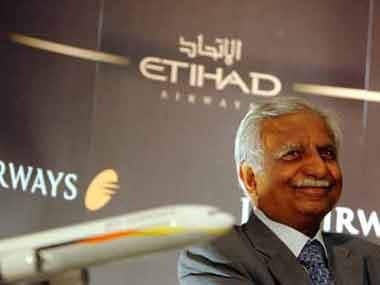 That emblem (of Air India) will remain there," he said. There are at least 10,800 square feet of space on each floor of the building. 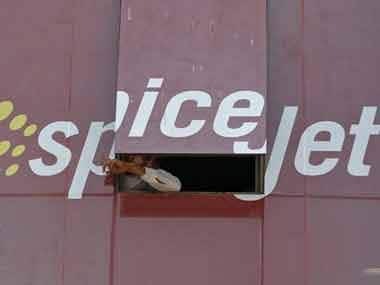 The proposal to sell the building to JNPT comes after the government's efforts of strategic disinvestment of Air India, which is in financial crisis, failed to take off. Its debt burden is estimated to be over Rs 50,000 crore. The JNPT, located at Navi Mumbai and formerly known as the Nhava Sheva Port, handles around 55 per cent of the country's container cargo and has an annual profit worth Rs 1,300 crore. It handled 66 million tonnes of container cargo in 2017-18.